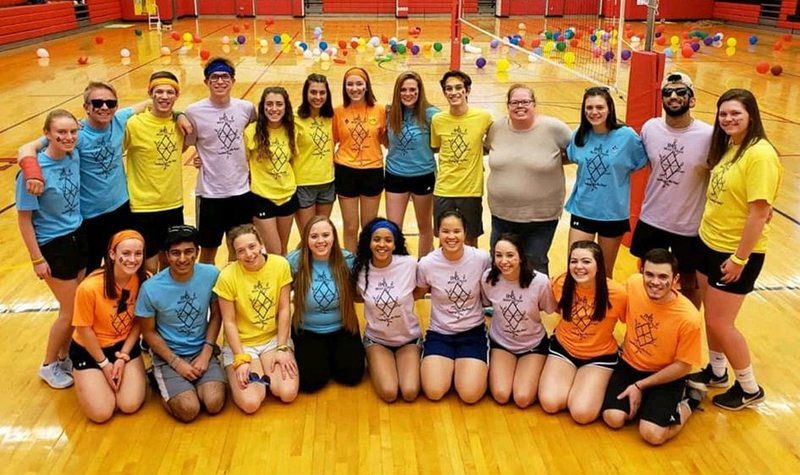 By ADRIANA GUTH-BOROWSKI – On Friday, March 29, IHS students stood together at the 11th annual Mini-THON, an event that benefits children fighting pediatric cancer by donating to the Four Diamonds Foundation. At the end of the night, the grand total of $44,499.35 was revealed, setting a new IHS record. The Four Diamonds Foundation goes to support the Penn State Hershey Children’s Hospital. The donation made through IHS will go to aid children going through treatment, as well as research to advance treatment methods. Throughout the night students participated in fun head-to-head activities, including volleyball, relays, charades, and a tug of war. The teams united every hour to sing and dance to “The THON Song” which encouraged and energized the students. IHS leadership members, seniors Aaron Burkhart, Mikail Bajwa, and sophomore Zach Eisenhower shaved their heads for the cause and two other students, senior Megan Hatfield and sophomore Adriana Guth-Borowski donated a length of their hair towards the cause. Students were encouraged to reflect on the true meaning of the evening. Speakers came to share their personal experiences with cancer. A luminary walk showed students the community members who have been affected by cancer. IHS leadership students began planning the event at the beginning of the school year. Ella Spadafora and Chase Cunningham were co-chairs of the event, and along with 22 other students, they were able to make the night a success. 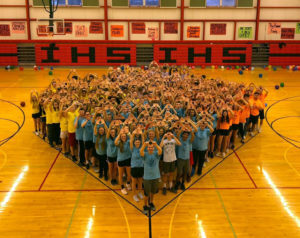 The Mini-THON was attended by over 270 students. 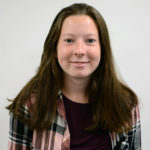 Adriana is an Associate Editor and sophomore who has been on the High Arrow staff for two years. 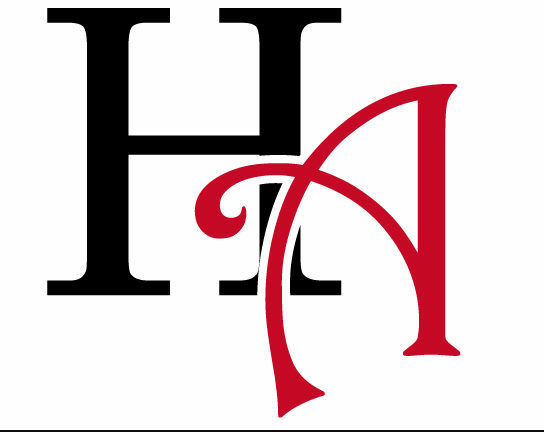 Her goal is to bring accurate news and other stories to the readers of the High Arrow.